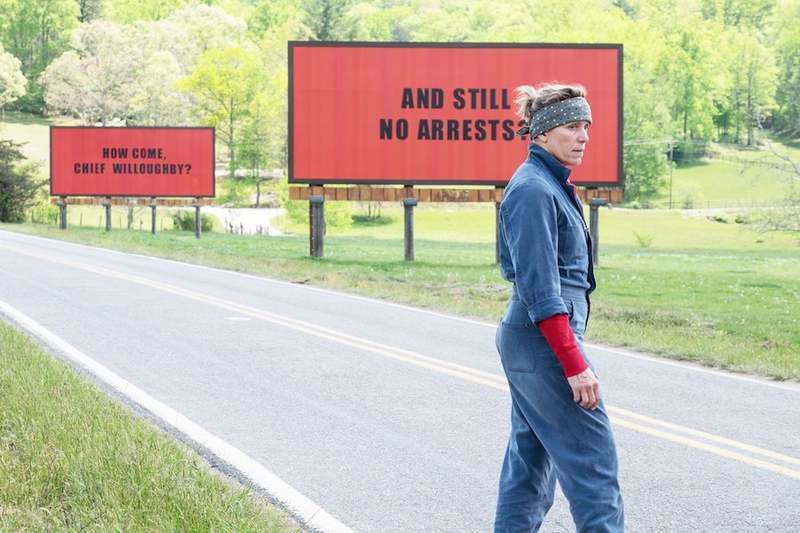 Far Flung Correspondent Gerardo Valero on the 2017 Oscar-winning film, Three Billboards Outside Ebbing, Missouri. An interview with Peter Hedges, writer/director of Ben is Back. Warm but not sentimental, Jonah Hill's directorial debut is a hard-edged drama, made in the style of films from the era it depicts. An interview with Joel Edgerton and Garrard Conley, writer/director/star and subject, respectively, of "Boy Erased." An interview with the young stars of Mid90s, Jonah Hill's debut as writer/director. An in-depth look at what's playing this month at the Chicago International Film Festival. A review of two new films about addiction from TIFF, one starring Timothee Chalamet, the other Lucas Hedges. Reviews from the Toronto International Film Festival of Jonah Hill's directorial debut and the latest from Alex Ross Perry. A review of two VERY different films starring the wonderful Nicole Kidman, Boy Erased and Destroyer. A recap of the films that played at this year’s Telluride Film Festival, including First Man, Can You Ever Forgive Me?, Boy Erased and more. 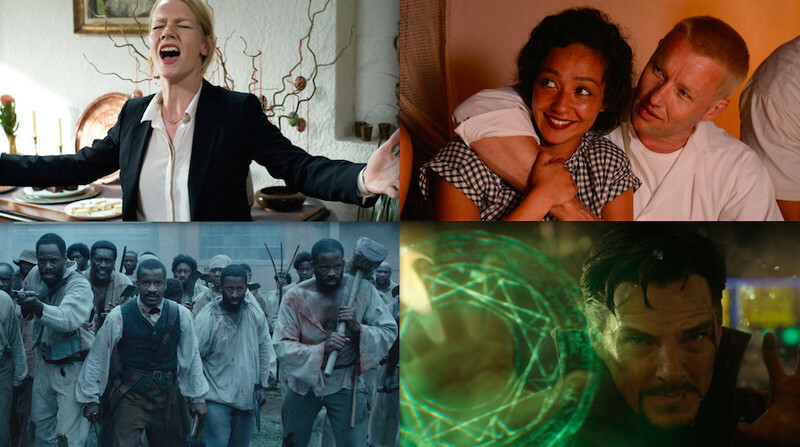 The 20 films world premiering at the Toronto Film Festival that you can expect to find covered here over the next week, among many others. Such exposure can only improve a contender's chance of gaining a berth in an acting category. The 25 films we're most excited to see during the fall of 2017. Video Interview: Casey Affleck and Kenneth Lonergan on "Manchester by the Sea"
A video interview with Casey Affleck and writer/director Kenneth Lonergan about their Oscar-nominated film, "Manchester by the Sea." The RogerEbert.com staff's Oscar pick for Best Actor. Chicago Film Critics Awards Celebrate "Moonlight," "Manchester by the Sea," "The Handmaiden"
The Chicago Film Critics Association have announced their picks for the best in films and performances in 2016. The nominees for the 2016 Chicago Film Critics Association's annual awards have been announced. 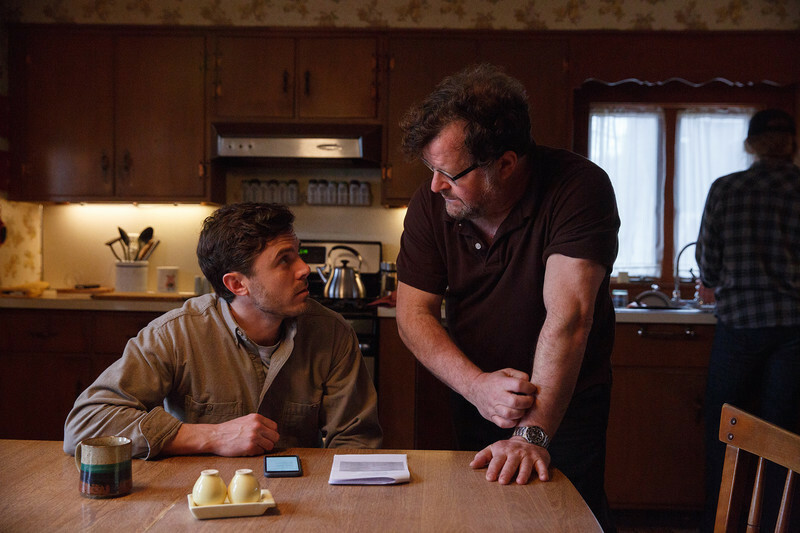 Three films from TIFF, including the masterful Manchester by the Sea.